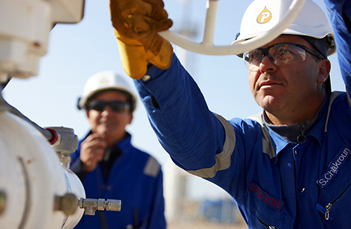 EIC member company Petrofac, as technical service provider, and its partner Serikandi Oilfield and Services, have secured an engineering design services contract to support Brunei Shell Petroleum (BSP) and Brunei LNG (BLNG) in Brunei. BSP has been established in Brunei for almost 90 years, with activity primarily focused on exploration and production of crude oil and natural gas from onshore and offshore fields. Founded in 1969, BLNG was the first LNG plant in the Western Pacific to pioneer large-scale liquefaction of natural gas. Petrofac and partner Serikandi will provide engineering across all phases of the asset lifecycle for the entire portfolio of onshore and offshore assets for BSP and BLNG. All engineering and design work will be undertaken in Brunei, with the team located at offices in Kuala Belait.